This is way, way easier said than done. Until our expectations no longer make sense (in this sense, literally). We begin expecting and assuming things of other people; that they will act and be a certain way, either in general or to us specifically. We assume life will go a certain way. It’s a toxic sense of control, masked as trust. 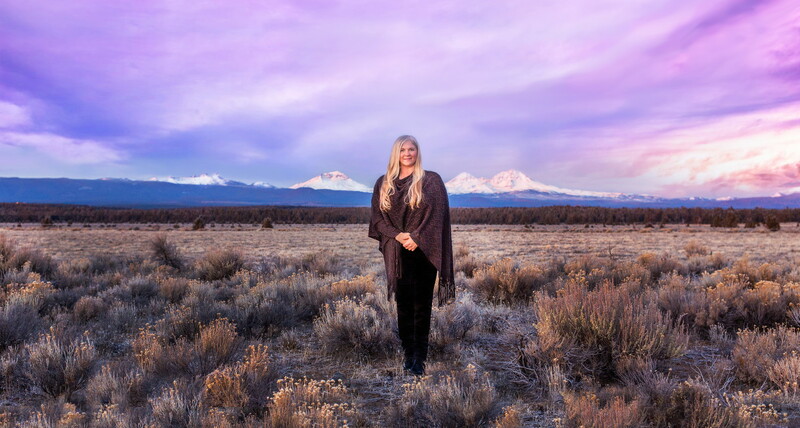 Where trust and surrender allows you to let go and fall into the moment, the beautiful present, expectation and assumptions keep us stuck in a rigid and stubborn picture of what we think must happen, or has to be. So how do we break away from expectations? And trust that. No matter what happens, today will be perfect because it’s happening in the Divine order of things. Today will be beautiful because you trust, surrender, and let go of the outcome. That’s really all expectations are: being overly attached to the outcome, to the point of wanting to control it. Know and feel that only the best situations, people, events, and things will come into your life – and what is no longer needed (even if it’s not initially obvious that this is what’s happening) will gracefully float out of your life, leaving more space for love, enjoyment, pleasure, and simplicity. 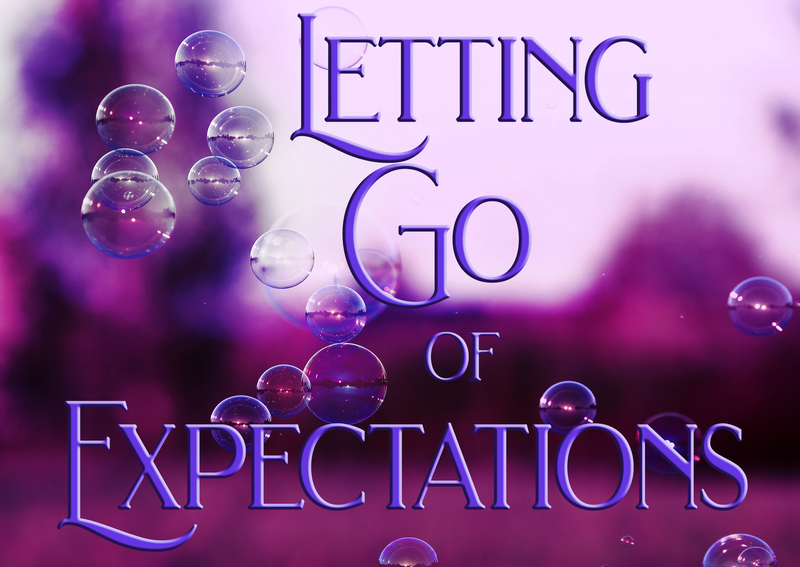 If you would like to discuss expectations more, learn how to let them go, and trust the outcome, please consider scheduling an appointment with me. I’d love to talk more with you about letting go of expectations, falling into joy, and creating a life you love.